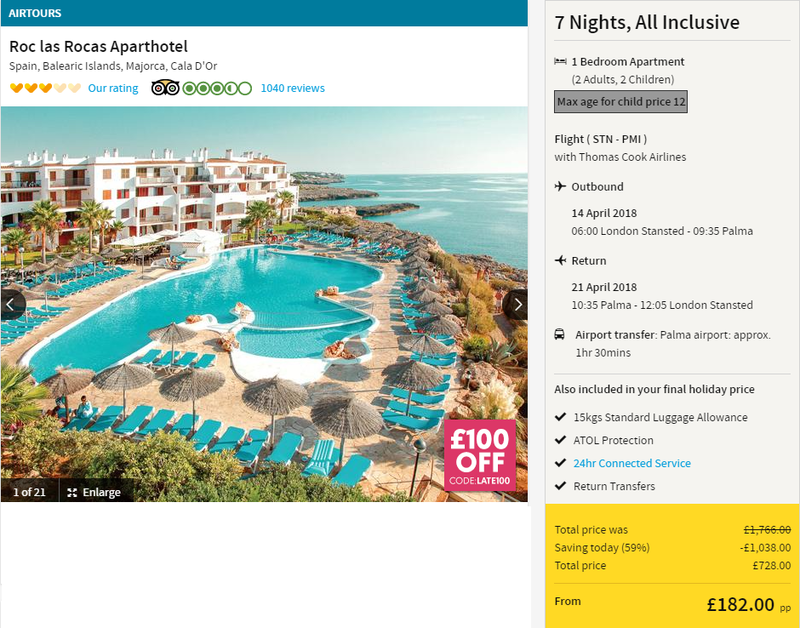 Whoaaa Look at this cheap All Inclusive Thomas Cook Holiday to Majorca guys… 7 Nights just £182 each… ! To see all of the details CLICK HERE. 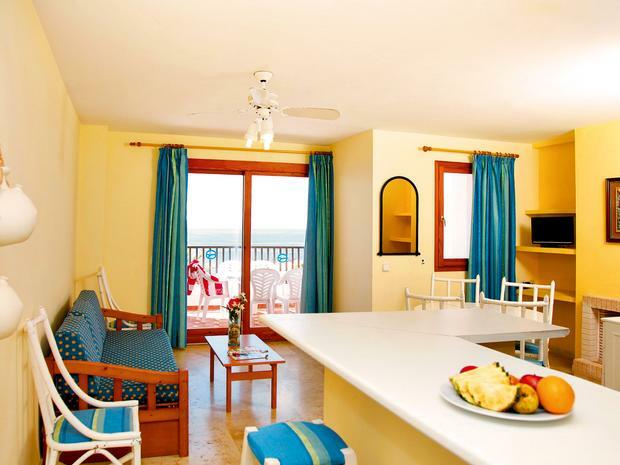 The Roc Las Rocas Aparthotel offers a stunning seafront setting for a fun-filled break. You’re in a great spot for exploring the beach nearby or why not explore the shops and restaurants in Cala Egos, but there’s plenty to enjoy right on site too. With three pools within the hotel’s gardens, one of which has a section just for the kids, there’s plenty loungers and spots to relax. If you get bored of chilling there’s sports and activities to take part in, all run by our very own English speaking Airtours entertainment team, and the kids will love their time in their own clubs.